Ambitious for world-class customer experiences that drive growth? We work with you to unite every employee in a shared understanding of customers and customer service excellence, inspired by the Walt Disney Company’s methodical approach to employee engagement, operational attention to detail, and emotive customer experiences. With transferable insights from complex multi-site hospitality, leisure, and entertainment businesses, and over 30 years of Disney expertise, we provide you with the tools to implement the world-class experiences your customers deserve. A closer look at what your customer segments really value. Designed around customer needs, not simply fixing the status quo. Everybody across the entire organisation engaged with their customers. Driving innovation and sustainable continuous improvement. 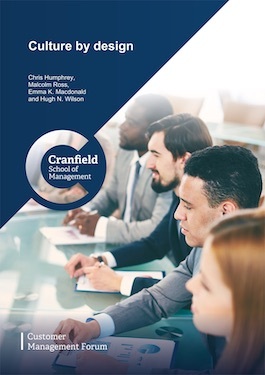 In Customer Culture by Design a ‘white paper’ with leading academics from Cranfield University School of Management, we explore how to design culture to create superior value for customers, reduce reputational risk, and maximise returns for all stakeholders. In an interview by Paul Barnett from the Strategic Management Forum we explain how organisations can achieve world-class customer experiences and enduring success by giving people the autonomy to create real value for their customers. 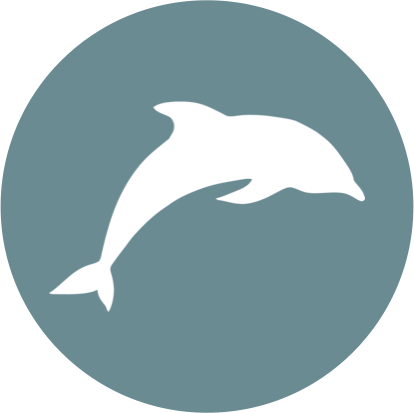 We are London based, but have lived and worked internationally, including North America, Europe and the Middle East.